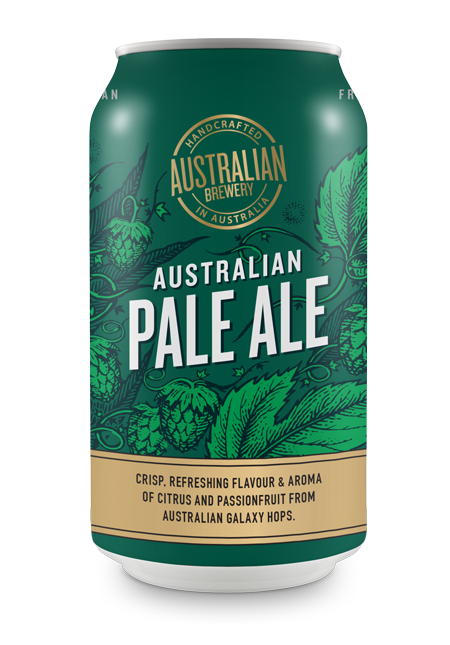 Australian Brewery and Bucket Boys Craft Beer Co have heard the call from the Australian beer drinking public after they have clamoured for the return of the delicious “If You Like Pina Colada” the successful NEIPA collaboration originally released in October of 2017. “If You Like Pina Colada” A New England Milkshake NEIPA. 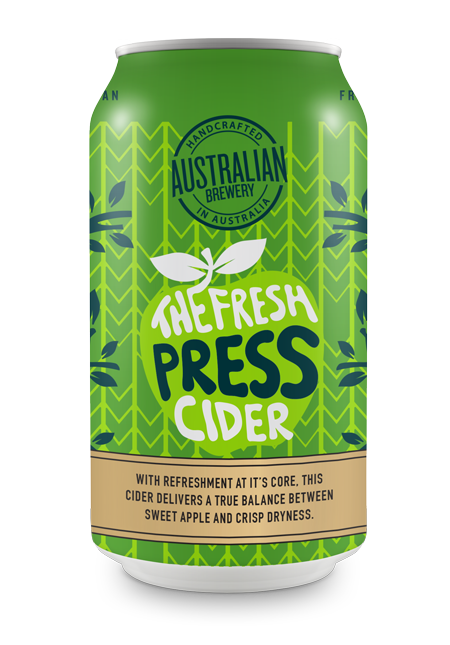 Brewed with real coconut, pineapple, vanilla and lactose this beer tastes exactly as though you would imagine it – except better. The Vermont yeast blends delicately with the Citra and Mosaic hops and gives the beer the haze and soft mouthfeel that is the hallmark of the style. 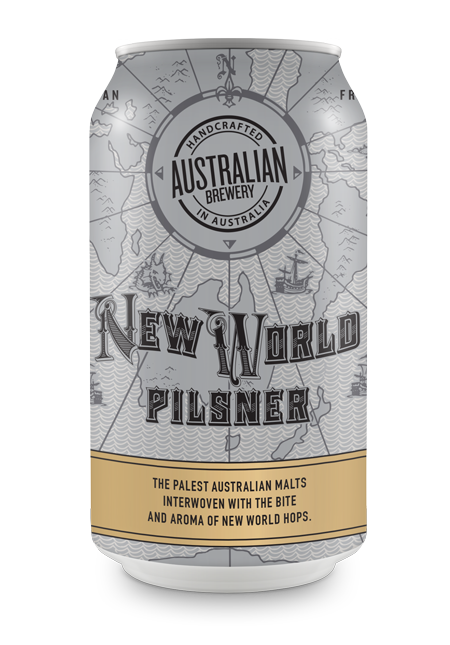 May 6th – NSW launch at the Australian Brewery 350 Annangrove Road, Rouse Hill. 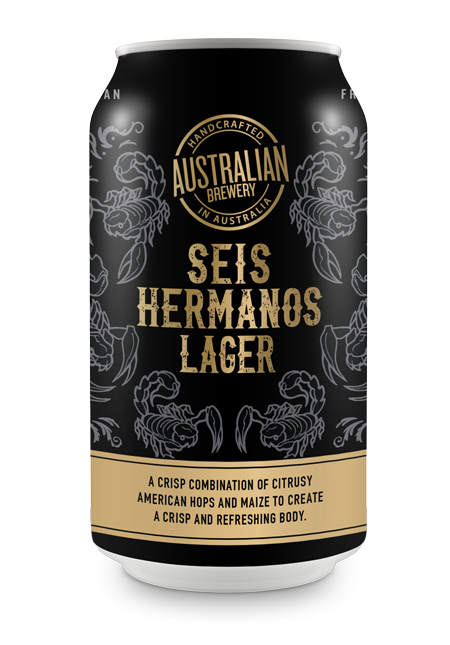 Bucket Boys and Australian Brewery will be doing sampling from 2pm with pineapple inspired food specials on the menu. 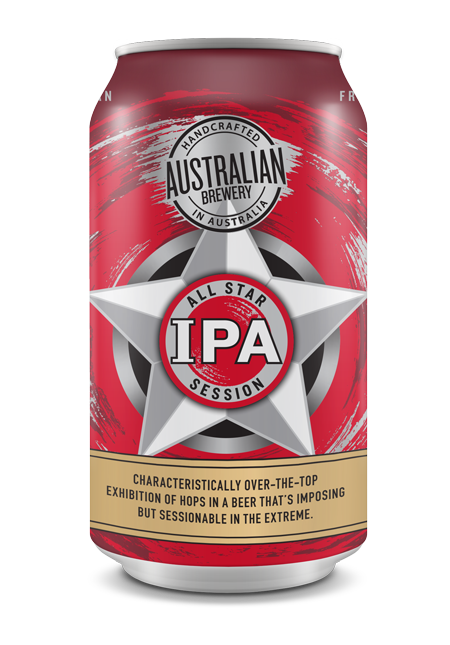 May 18th – VIC launch and all sessions at the 2018 GABS festival or until stock runs out.